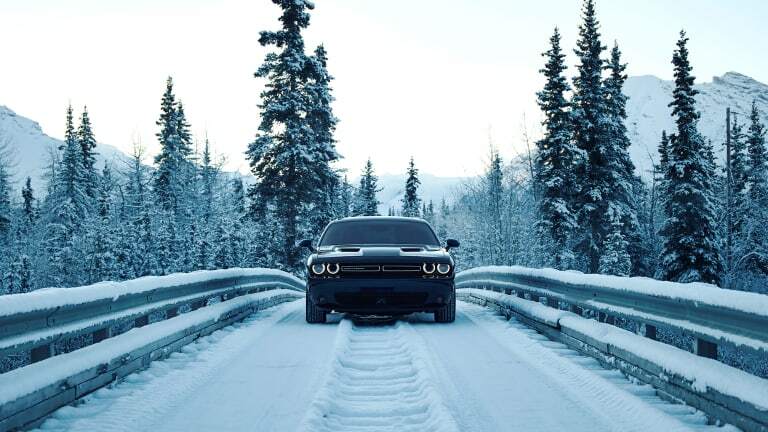 The new GT model brings all-wheel-drive to the Challenger. 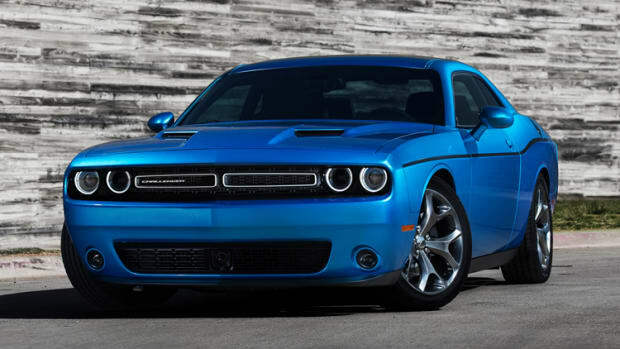 The Dodge Challenger is bringing something to the table that not even the Mustang or Camaro can claim to have: All. Wheel. Drive. 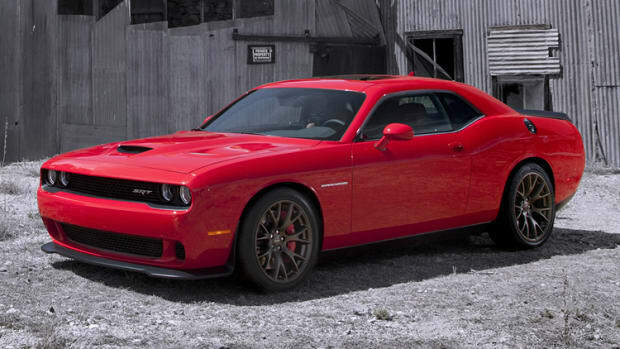 Dodge&apos;s big and brutish muscle car is now ready for all seasons with the new Challenger GT. 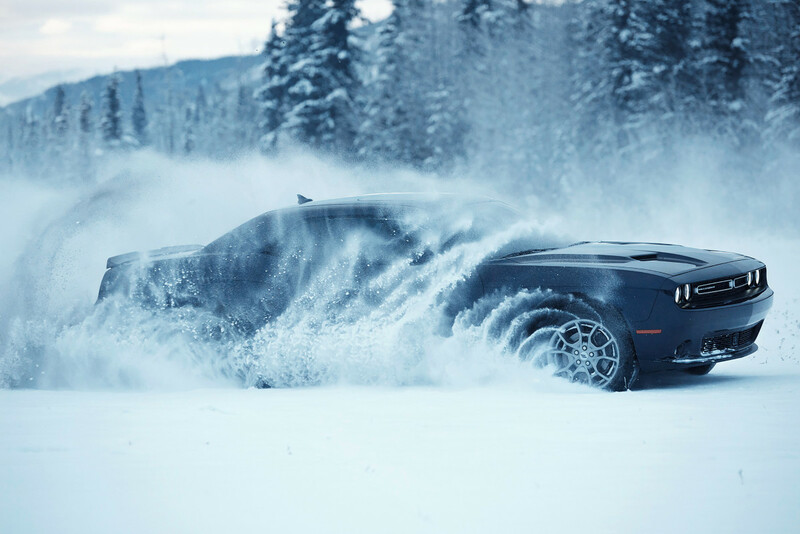 The car is the only AWD model in its category and is the first two-door American muscle car to use it. 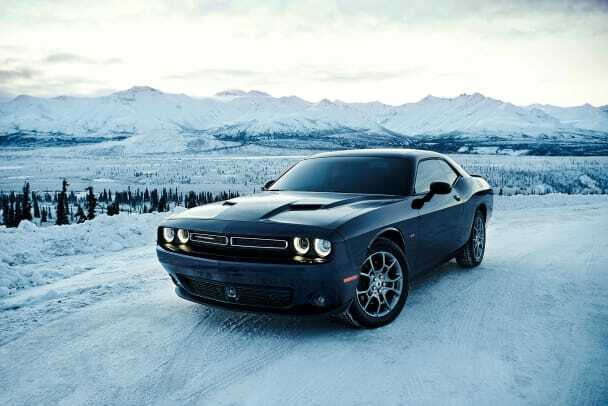 It will launch with a 3.6L V6 Pentastar engine that produces 305-hp and is able to deliver 18 city/27 hwy mpg. It will also have its own exclusive interior package that will feature Nappa leather and Alcantara seats, a nine-speaker Alpine sound system with subwoofer and 506-watt amplifier. The exterior will also get a couple of tweaks that include functional power bulge hood, LED halo lamps, and LED tail lamps. 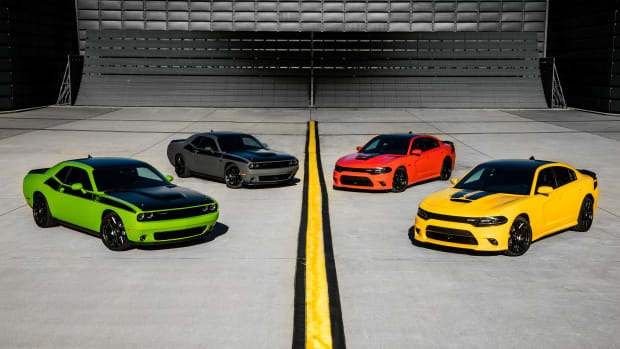 The T/A and Daytona are back for 2017 model year.